BELL Weddings or Anniversaries or Together in Harmony. BALL IN CAGE Love held safe or number of children. BIRDS Love birds or Lets go away together. Stork represents a new birth. CHAIN A wish to be together forever or, Number of children. CROSS A wish to have faith in Christ Jesus or, A wish to be bound together in Christ or A wish for God to bless. DIAMOND Wealth or Good fortune. KEY/ KEYHOLE Security or I shall look after you. KNOT / CELTIC KNOTWORK Eternal love or Together forever or Everlasting. TWISTED STEM Two live become as one, or, Togetherness. DRAGON Protection or Symbol of Wales. One of the best-loved items of jewellery, the charm bracelet, is often worn with many different charms that have different meanings. Whilst you may simply like the appearance of a particular charm, what you might not be so aware of is the deeper, traditional meanings behind each of these tiny pieces of jewellery. Here are some of the most popular charms – and the meanings they carry. One of the most instantly recognisable symbols of good luck is the shamrock or four leaf clover. According to Irish legend, St Patrick used the three leaves of the shamrock plant to explain the Holy Trinity, and it has become a favourite Celtic symbol ever since. A Shamrock is considered particularly lucky and is available within our collection of charms. Another popular charm is one which depicts three little monkeys performing different activities; one covers its eyes, one covers its ears and the third monkey covers its mouth. The phrase to explain this Three Wise Monkeys charm is ‘see no evil, hear no evil, speak no evil.’ The symbol originates from an ancient carving at a Shinto shrine in Japan and is very popular in Eastern philosophy. A charm showing an anchor symbolises stability, hope and peace. An anchor keeps a boat steady and safe against waves, tides and storms, and an anchor charm is intended to do the same for the life of the person wearing it. It is often used to indicate that a person’s partner ‘anchors’ them and gives them stability. The famous saying, ‘from small acorns, mighty oaks grow,’ is the meaning behind the charm we have available in the shape of an acorn. It symbolises growth, hope and new life, and the fact that even the greatest things have small beginnings. It is a symbol of good luck, with most acorn charms also including a small oak leaf to remind us of the huge tree a tiny acorn will turn into. 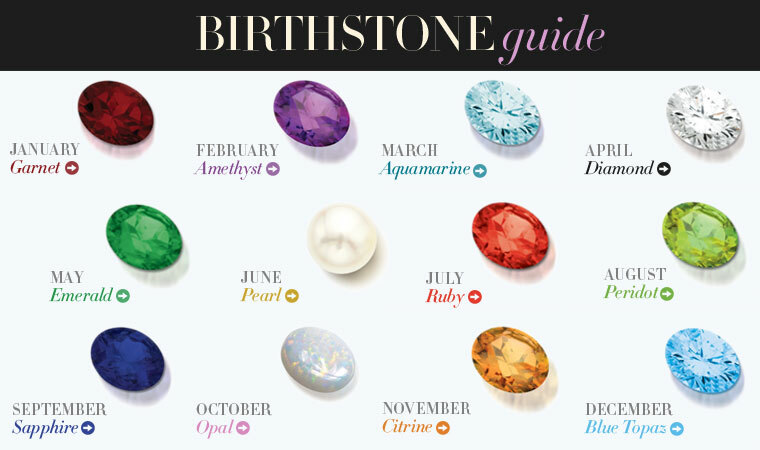 As a symbol of fertility, this charm makes a great gift to celebrate a pregnancy or birth. Perhaps the most popular and widely recognised charm is one in the shape of a heart. This is an age-old symbol for love and romance, and heart charms can be found in a huge variety of styles from engraved Victorian lockets to stylish double hearts. A gift of a heart charm is a simple and effective way to show your love for the recipient, and makes a perfect present for weddings or engagements. All of these symbolic and meaningful charms, and many more, can be found on our website. Whether you want to add luck, love, stability or growth to a charm bracelet, there is a beautiful and stylish charm to suit any budget here at Hockleycharms. If you are an existing customer you will see that we have updated our website, if you are a new customer, welcome! Here you will find the same top quality charms and excellent service with a new look website. Please browse the website to see what delights we have available. Don't hesitate to get in touch if you have any queries.